Microemulsion is an isotropic, transparent or translucent, thermodynamically stable dispersion formed by a suitable proportion of surfactants, co-surfactants, water and oil. 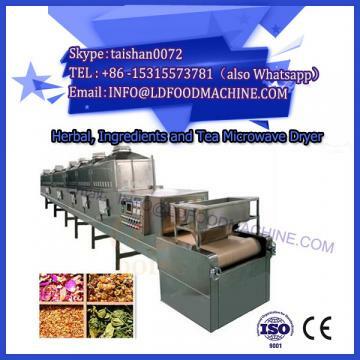 Its particle size is generally between 1 and 100 nm. between. 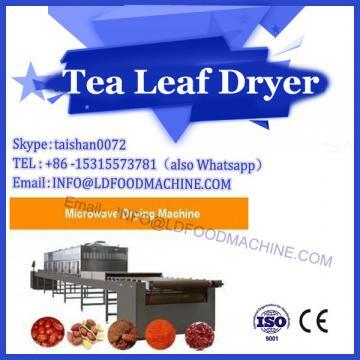 Microwave drying machine. Microemulsion is a thermodynamically stable Newtonian non-viscous liquid, but its internal structure is stabilized by a series of surfactants and has a large solubilizing capacity for another liquid or other inclusion molecules. Food additives, nutraceuticals, flavors, cosmetics, active ingredients and pharmaceuticals. Coconut oil extractor. Due to its good stability and solubilization, microemulsions are widely used in the coatings industry, fabric dyeing and finishing, leather auxiliaries, metal processing, medicine, beauty, and food. Coconut oil is a vegetable oil derived from coconut pulp. It is a large-scale product of international oil trade. The proportion of short-chain fatty acids in coconut oil is over 80%, of which C12 fatty acid content is 60%, which has the effect of reducing body load, antibacterial and anti-oxidation. , a variety of physiological functions such as blood lipid lowering and cholesterol, widely used in food, chemical, pharmaceutical and other fields. However, coconut oil has poor fluidity and is difficult to uniformly disperse in the matrix when used in large quantities in the industry, and causes difficulty in weighing, filling, packaging, and container cleaning. 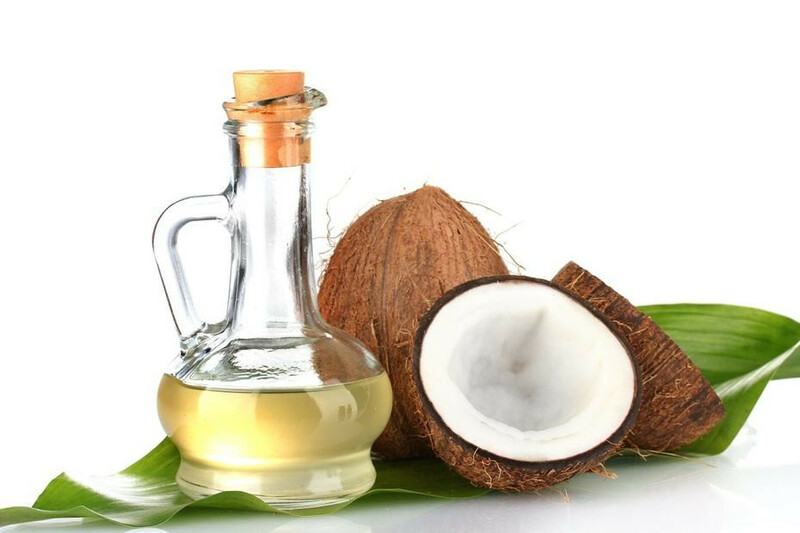 Therefore, it is proposed to prepare coconut oil microemulsion to expand its application range. Ultrasound-assisted agitation method, when the HLB value of Siban 80 and Tween 80 complex emulsifier is 12, and the amount of emulsifier is 2.2% of the total oil and water, glycerol can produce a stable o / w Type coconut oil microemulsion. The microemulsion prepared when the mass ratio of coconut oil and emulsifier to water was 1:9 and 2:8 was good, and the microemulsion prepared at a mass ratio of 3:7 was slightly less stable at low temperatures. Coconut oil is a kind of multifunctional vegetable oil. The microemulsion has the advantages of stability, small particle size and strong compatibilization. 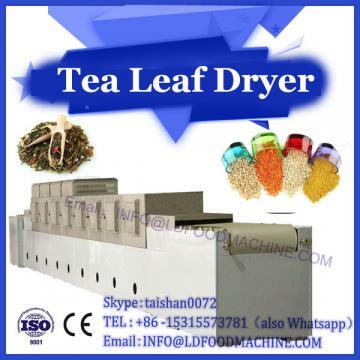 Both of them are widely used in food, chemical, pharmaceutical and other fields. The prepared coconut oil microemulsion will be The advantages of the two are combined and the application prospect is considerable.